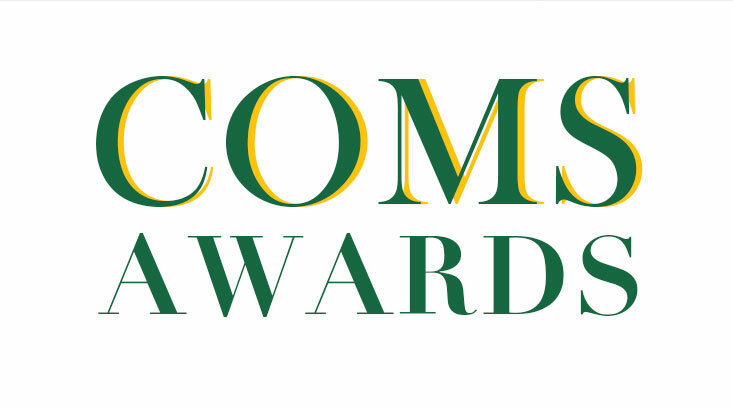 Communication Studies Professor and Department Chair, Bernard K. Duffy, is one of two Cal Poly Professors selected by the Academic Senate to receive the 2013 Distinguished Scholarship Award. 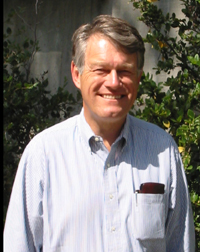 Duffy, along with Professor Lanny Griffin (Biomedical & General Engineering) will be honored during Fall Quarter 2013. Duffy is the co-author or co-editor of seven critically acclaimed books including, most recently, American Voices: An Encyclopedia of Contemporary Orators (2005) and Will of a People: A Critical Anthology of Great African American Speeches (2012). His essays appear in numerous scholarly books and journals including Philosophy and Rhetoric, Southern Communication Journal, Communication Quarterly, Communication Education, and Theatre History Studies. He is currently working with Dr. Richard Besel on an edited book on environmental discourse, under contract to SUNY Press. President Jeffrey D. Armstrong and Provost Kathleen Enz Finken, in association with the Academic Senate Distinguished Scholarship Awards Committee, will host the colloquium to honor the professional and creative work of Duffy and Griffin. Date and time of the colloquium are yet to be determined.